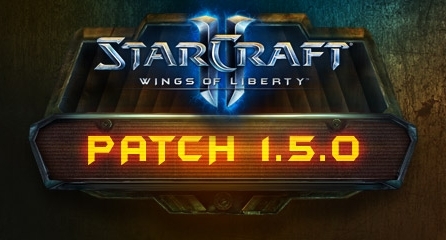 StarCraft II patch 1.5.0 is on the horizon and it’s bringing a number of changes to your StarCraft II Battle.net experience, including an entirely new custom game experience with Arcade, tons of new additions and improvements to the StarCraft II Editor, and streaming downloads to make patching even faster. We’ll provide a more detailed guide about what’s in the patch, including the Arcade, soon. In the meantime, since all these big changes are coming, we wanted to provide a little guidance so everyone is prepared and able to get into the game quickly! Read the Full Official Article Here from the source Link and get ready! p.s on a personal Note i strongly advice those that use cracked versions of the game to NOT update untill we have some new working crack around. Legit users and Sc2Allin1 launcher latest version should work without issues. But even if something has changed since 1.5.0 Beta, wait and i will make an update soon. No one has posted a comment for What You Need to Know About Patch 1.5.0 yet.